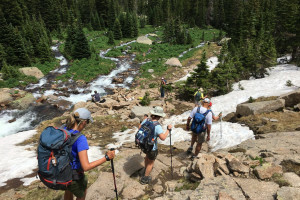 Rocky Mountain National Park hiking provides the outdoor enthusiast with endless opportunities at photography, fishing, bird watching, wildlife watching and the splendor of the Rocky Mountain peaks. 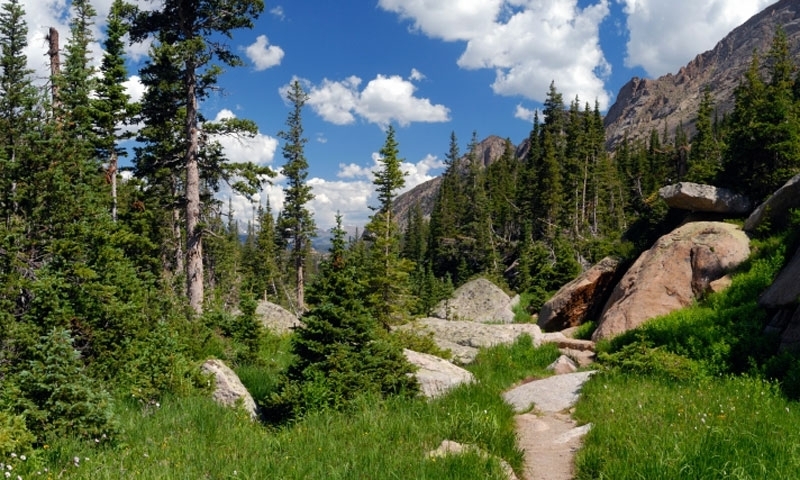 Rocky Mountain hiking begins in any section of Rocky Mountain National Park, with trails providing plenty of breathtaking scenery, wildlife wandering about and an abundance of fresh clean air. There are approximately 359 miles of trails taking you past meadows filled with wildflowers, pristine lakes and stands of pines or aspen. 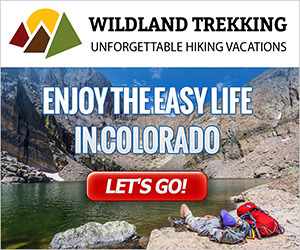 Offering programs on wilderness and leadership for young adults.